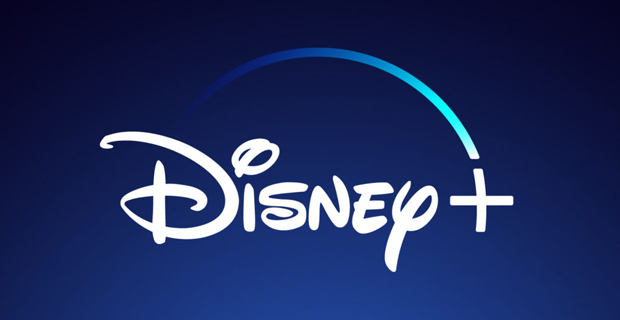 Disney has finally announced its long‑anticipated streaming service, but it won’t be available until November in North America and in some markets, it will take much longer. This is as Disney is still in the process of clawing back the rights to its content, sold to other streaming platforms before it had platform aspirations of its own. The firm says that it will take as long as four years before all of the deals have expired. When it does eventually launch, Disney will bundle together some of the firm’s major franchises, including the work of Pixar, Marvel, National Geographic and Star Wars.